I thought I was done with my gift giving guides, but I have recently come across a few amazing things that I thought I would share quickly before the holiday season comes to a close. One of our goals as parents is to raise a globally minded child. In this realm, we explore themes related to the environment, travel in terms of places and cultures and language. If you are raising globally minded children, check out some of these awesome gift ideas before you finish your holiday shopping! Several books have come into our life recently that are so amazingly wonderful that I just had to share with all of you! Atlas of Adventures is an amazing book filled with a collection of natural wonders, festivals and experiences to be had around the world. I am in love with it. It is a large hardcover book that will be a beautiful presentation center piece in any global minded child’s room! Maps is another fantastic book for the budding world focused child (and family!). It is also a large hard back book like Atlas of Adventures, but focuses on maps around the world. Our only qualm about it is the lack of an Ireland map! Oops, don’t tell our Irish family members! Otherwise it’s gorgeous and will be a treasure for years to come. Global Art is another book we have happened across lately, that we are in love with and feel like our globally minded readers would love to share with their kids. It is categorized by continent and provides fun creative projects based on art and inventions around the world. A great book to supplement a progressive education focusing on hands on learning. 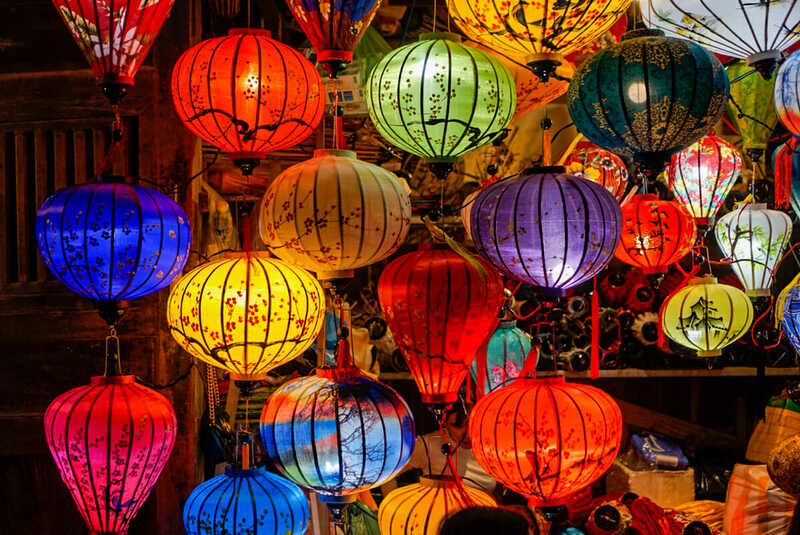 Lonely Planet Activity Books are a great addition to any traveling family’s arsenal of things to do at home and while traveling. These activity books cover a variety of topics from wild animals to busy cities. A globe is a wonderful accessory for the home of globally minded kids. I remember being gifted a globe as a kid. I would spend hours twirling it around, stopping it with my finger to see what place I had landed on! This light up globe is pretty cool in that it also shows the ring of fire when lit up! If your family travels a lot, a fun wall hanging is this scratch off map of the world. My son LOVES his, but he becomes obsessed about when we will go somewhere new so he can scratch off another destination. So if you don’t travel often, be wary of the obsession! In our house world music is a constant. It is rare to drive further than 2 miles without a request for a Spanish CD or another CD of world music. One of our favorites is the Putamayo World Sing a Long CD which showcases fun music from around the world. My son particularly loves the Chinese song and the Jamaican song! Our favorite Spanish language CD is Excelente Fabuloso by the Okee Dokee Brothers. I don’t know if it’s in print anymore, but it’s such a fun sing-a-long learning CD that has all of us singing it for days on end! Another favorite is Uno Dos Tres Andres. Putamayo has lots of great children’s CDs if you are looking to expose your kids to more music from around the world. The gift that keeps on giving throughout the year is always a hit with kids. One of our favorite subscriptions for global children are the monthly gift boxes from Little Passports. Little Passports has boxes for preschoolers and school age children with global or US specific boxes. It’s so much fun to open the box each month to see where we are exploring! A newer subscription service on the market that we are loving is the 4 box subscription service from Festive Roots. They have two options you can choose from “Trunks of the World” and “Trunks of India”. Trunks of the World focuses on 4 different global festivals (Chinese New Year, Indian Holi, Spain’s San Fermin and Dia de los Muertos) with supplies and step by step instructions for the 3-4 craft projects per box. Trunks of India also includes 4 boxes sent throughout the year in relation to Holi, Rakhi, Ganesh Chaturthi and Diwali. If your budget doesn’t allow for those above, you always have the awesome National Geographic for Kids magazine subscription. 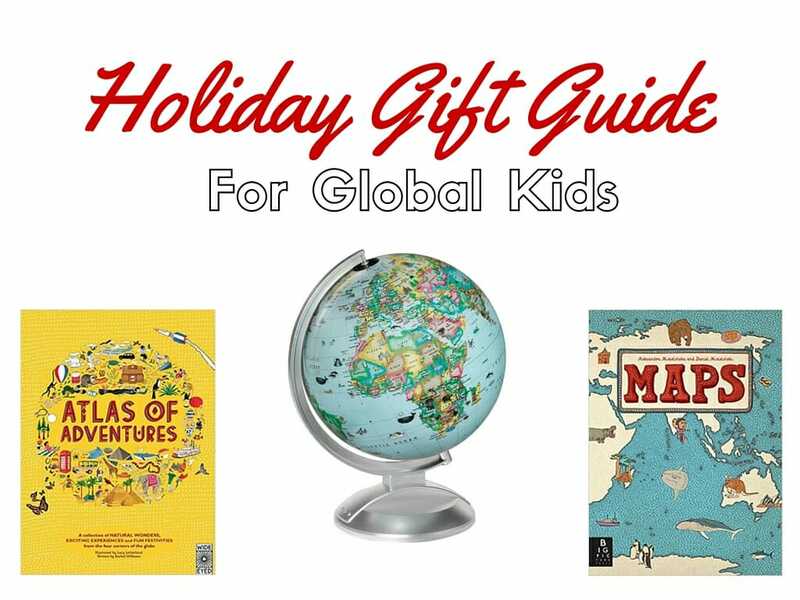 This is a great gift to give kids who love learning about the world. The magazines tend to have an animal focus, but what kid doesn’t love animals around the world? 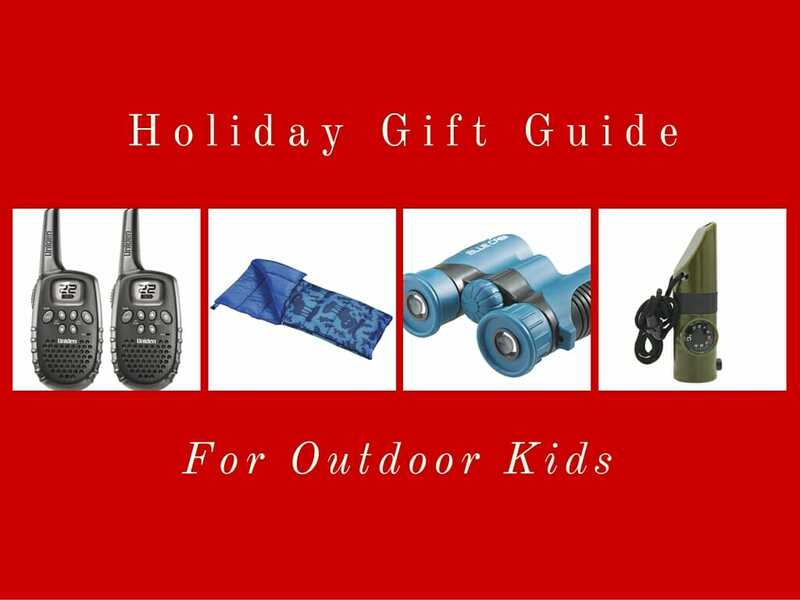 If you need more gift ideas, see our posts: Holiday Gift Guide for Outdoor Kids and the Ultimate Gift Guide for Family Travelers. 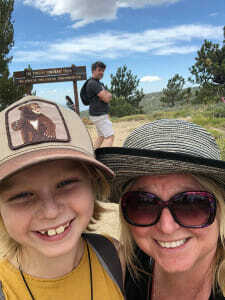 This post is part of Travel Photo Thursday at Budget Travelers Sandbox , Weekend Wanderlust at A Brit and A Southerner and The Weekly Postcard at Travel Notes and Beyond. This post contains affiliate links. When you purchase something through my affiliate links, I get a small percentage of the sale (at no additional cost to you). This small income helps keep my website going. Thanks for your support! Those are some great gift ideas. And I need to get my son a globe with all the countries on it. We have also been traveling the world for the last 10 years and the funny thing is that I don’t even think we can ever settle in one place. Glad you are traveling also and I will follow your ventures in the future. Interesting list! I really like Putumayo music series, but I had no idea they have a special CD for kids! What a great list! I’ve been looking at books for my kids but now I want to get more: the atlas of adventure seem lovely, I’ll try get hold of it before Christmas! Awesome gift ideas! I recently got a globe for my room and love having it. I really wish I had the Lonely Planet Activity Books when I was a kid. I think I would have loved those! Love this, what a wonderful list of unique gift ideas! Raising globally minded kids is so important, great you are sharing that with others. These are such a great idea. I’m no kids, but I would love most of these! 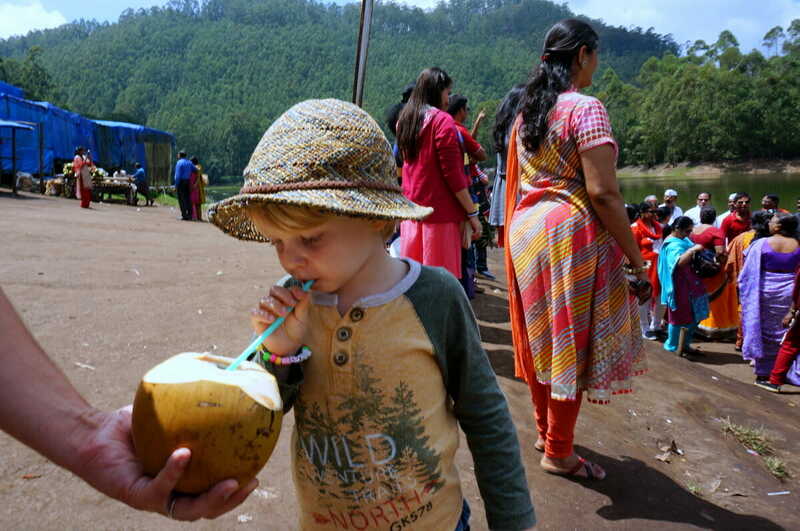 It’s never too early to spark an interest in travel and the world around you.